Coconut Cream Lingonberry Pops are creamy and naturally sweet with maple syrup. The coconut cream pairs well and reduces the tart taste of the Lingonberry Fruit Spread. 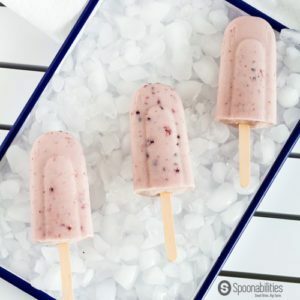 These popsicles are Vegan, Gluten-Free, Dairy-Free & Paleo. 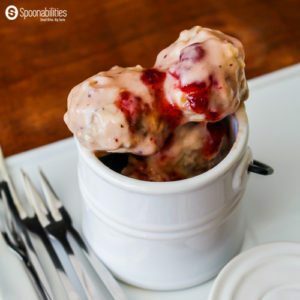 Swedish Meatballs with a delicious, creamy Lingonberry Sauce. These meatballs are great as an appetizer or serve over mashed potatoes, egg noodles or rice. 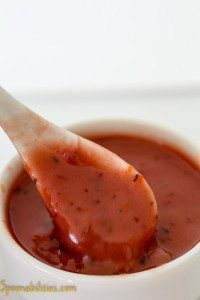 We used our Lingonberry Fruit Spread from Scandinavian Delight by Elki. 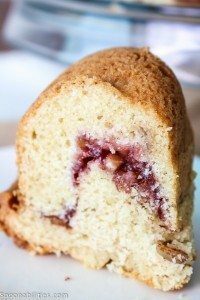 The Lingonberry Hazelnut Coffee Cake is one my favorite recipes. 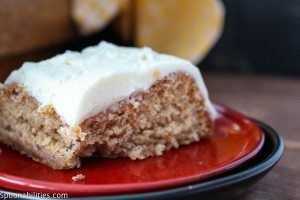 I love the crunchiness from the Hazelnut crumb mix and the tart and sweetness from Lingonberry Fruit Spread, which you will be able to taste in the different layers of the cake. Lingonberry Cake is a simple cake recipe and we added some of our Lingonberry Fruit Spread to give a fruity flavor. Lingonberry, although it’s hard to put this superior taste into words, can be described as a cross between a cranberry and a huckleberry. These wonderful little berries are refreshingly tart with a touch of sweetness.